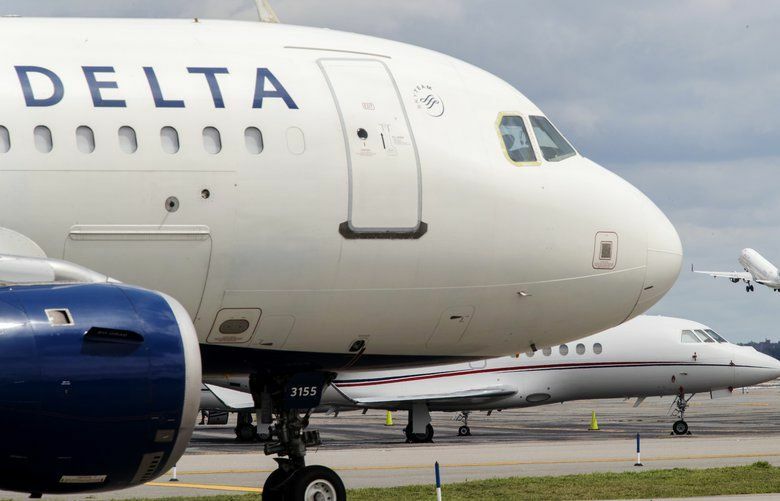 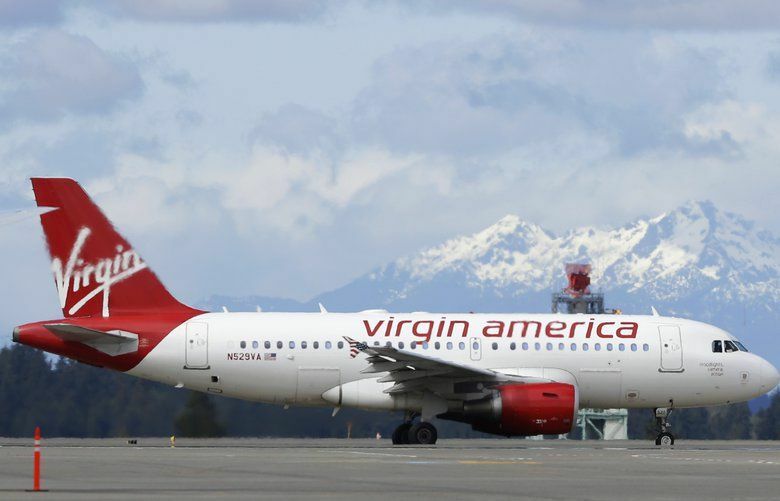 Delta will pay out $1.3 billion in profit-sharing bonuses to its approximately 80,000 employees worldwide, with $47 million going to about 3,400 Seattle-based employees. 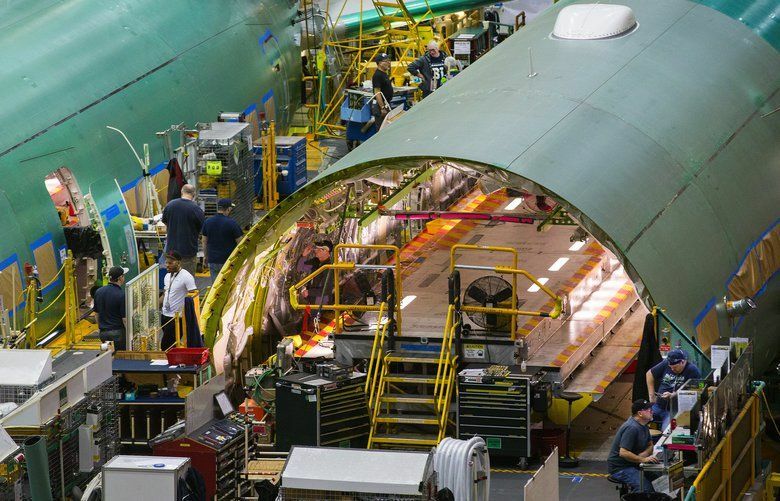 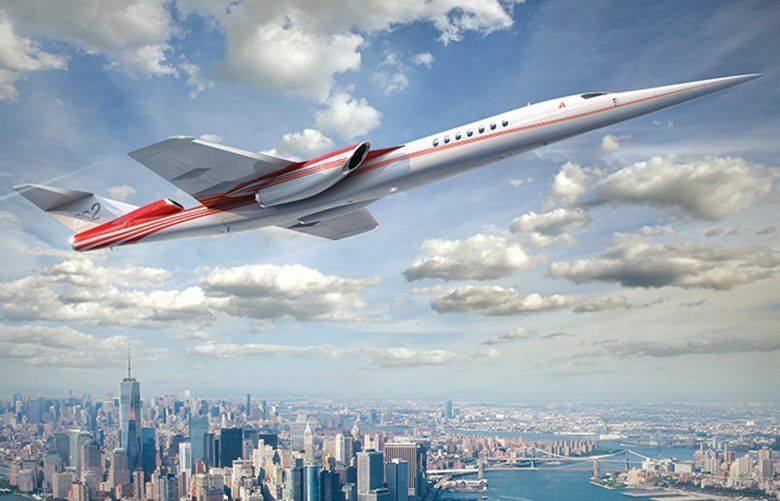 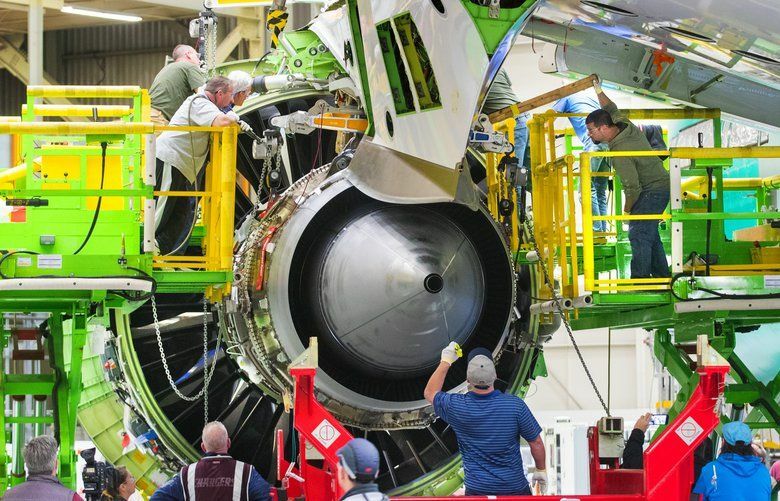 In 2018, Boeing added almost 4,000 jobs in Washington state and nearly 9,000 companywide, the aerospace giant's first employment increase in six years. 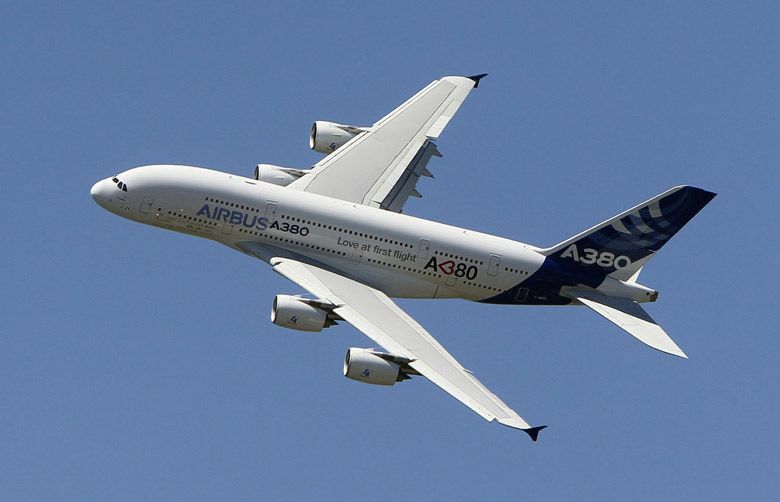 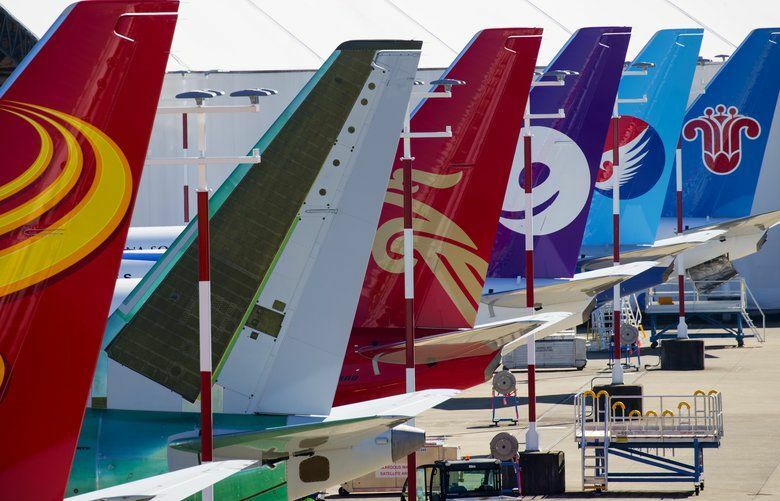 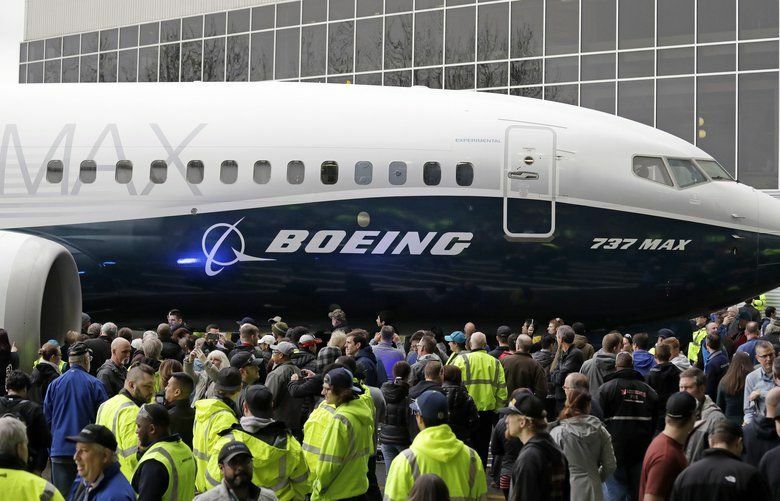 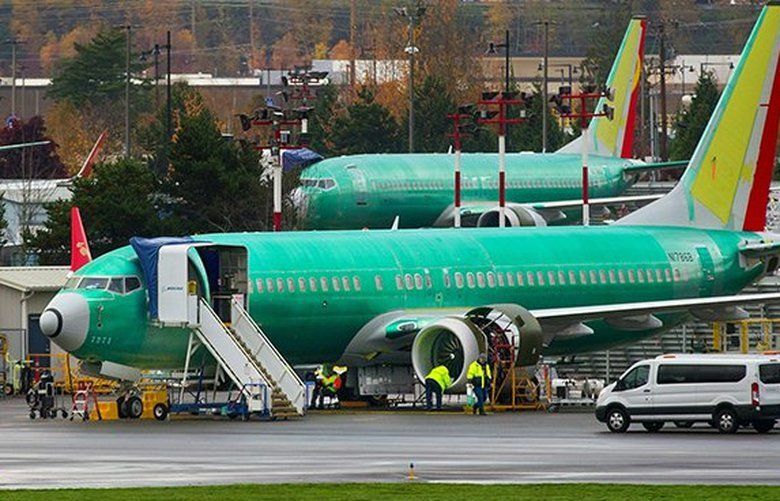 Boeing released stellar financial results, admitted continued delays in the supply of engines for its 737 MAX and addressed worries about trade tensions with China.